IT project management is the process of planning, organizing and delineating responsibility for the completion of an organizations’ specific information technology (IT) goals. 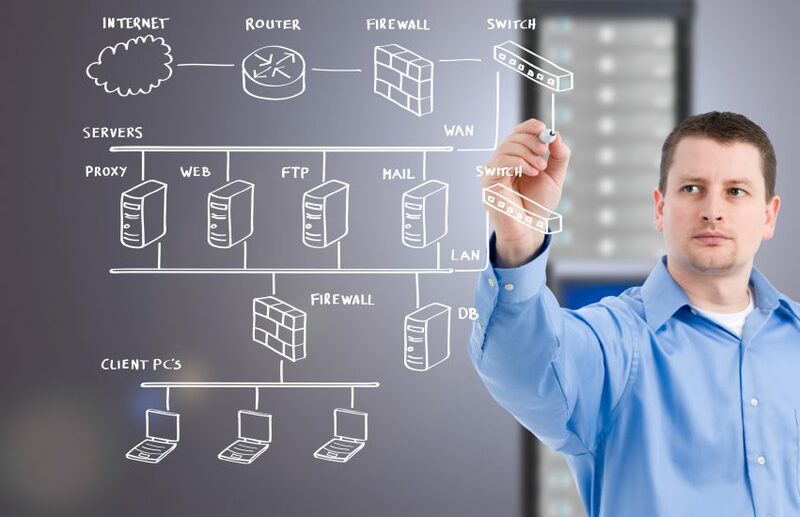 In addition to the normal problems that can cause a project to fail, factors that can negatively affect the success of an IT project include advances in technology during the project’s execution, infrastructure changes that impact security and data management and unknown dependent relationships among hardware, software, network infrastructure, and data. IT projects may also succumb to the first-time, first-use penalty which represents the total risk an organization assumes when implementing a new technology for the first time. Because the technology hasn’t been implemented or used before in the organization, there are likely to be complications that will affect the project’s likelihood of success.